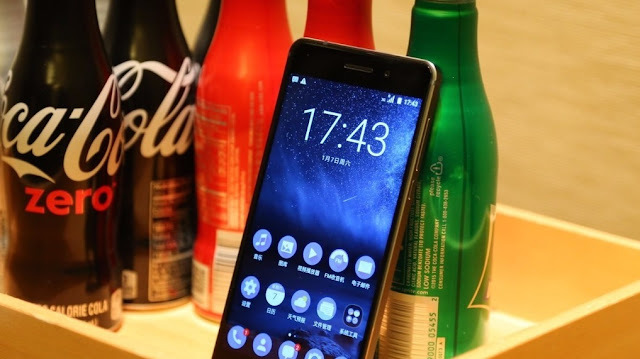 After a huge success of the Nokia 6 in China, HMD Global will be announcing next Android-Powered Nokia branded Smartphones namely the Nokia 5 and Nokia 3 this year at on February 26 at MWC in Barcelona. HMD aims to bring the lower-priced Nokia 5 and Nokia 3 at emerging markets, both of the upcoming devices will carry decent specs and prices. The Nokia 5 will feature 5.2-inch 720p display, 2GB of RAM, Snapdragon 430 Processor and a 12 MP main camera with a price of €199 ($210). On the other hand, the entry level Nokia 3 will come with a price of €149 ($157), though it's unclear what specs it feature. Along with the Nokia 5 and 3, HMD will also announce the Classic and indestructible Nokia 3310 with a Price of €59 ($62). HMD is holding its launch event on February 26 at MWC in Barcelona, Will you be buying one of these upcoming Nokia Smartphones? If yes, Which one? Let us know in Comments.